We’re getting ready to welcome Steven Spielberg to the Jewellery Quarter as he continues filming his new sci-fi movie, Ready Player One. With the set quickly developing around the corner from our Holidaysplease office in Birmingham, we’re in the mood to talk about films. There are many different festivals that take place around the world, which celebrate the best of the big screen and give opportunities to newcomers. While Spielberg has probably been to them all, we’re keen to explore a handful of the best. Check out our list of film festivals that are set in wonderful locations. New York City is full of ambitious and creative people, so it’s possible that the next big filmmaker is roaming the streets of Manhattan. The Tribeca Film Festival gives the industry’s latest innovators the chance to get their work seen. If you’re looking to submit a film, or even if you’re not, “The City That Never Sleeps” is where you’ll find all the inspiration you need. 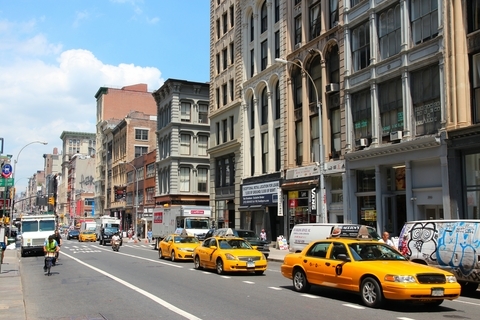 One glance at the Empire State building and you’ll gain a whole new perspective! The Cannes Film Festival, or Festival de Cannes as the French would say, has been going for almost 70 years and usually takes place in May. This festival promotes new films from all genres and generates a lot of media coverage. 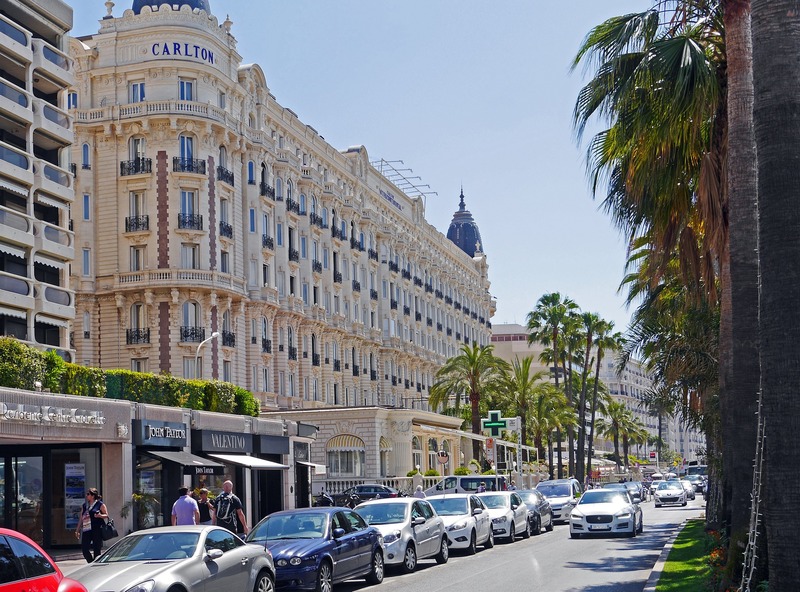 The Cannes Film Festival especially focuses on recognising films for their artistic qualities. If you’re in Cannes around this time, you are VERY likely to brush shoulders with a few celebrities. You better get your celeb-spotting goggles at the ready! 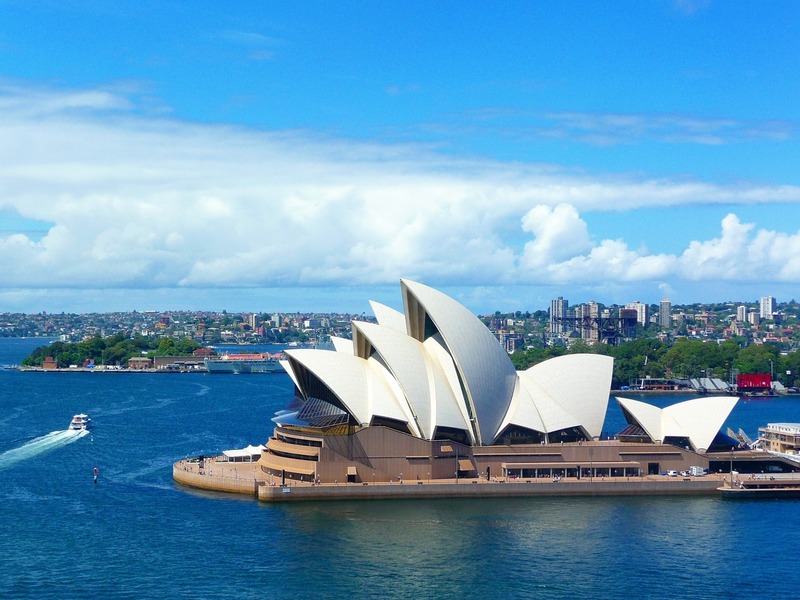 With gorgeous weather and beautiful beaches, Sydney is an idyllic location for anything, but it’s a particularly nice setting for a film festival. This is a fairly long event, usually stretching over 12 days in the month of June. Several venues across Sydney are on hand to screen the films, including the Dendy Opera Quays, the State Theatre and Sydney’s very own Apple Store. Sydney supports cutting-edge cinema AND they have Bondi Beach…well played Sydney, well played! The Edinburgh Film Festival is known for delivering the cream of the crop when it comes to international cinema. This festival is done on a smaller scale than some of its competitors, but that doesn’t make it any less impressive. In recent years, Edinburgh has premiered the likes of The Hurt Locker, Knocked Up, Brave and Man on Wire. 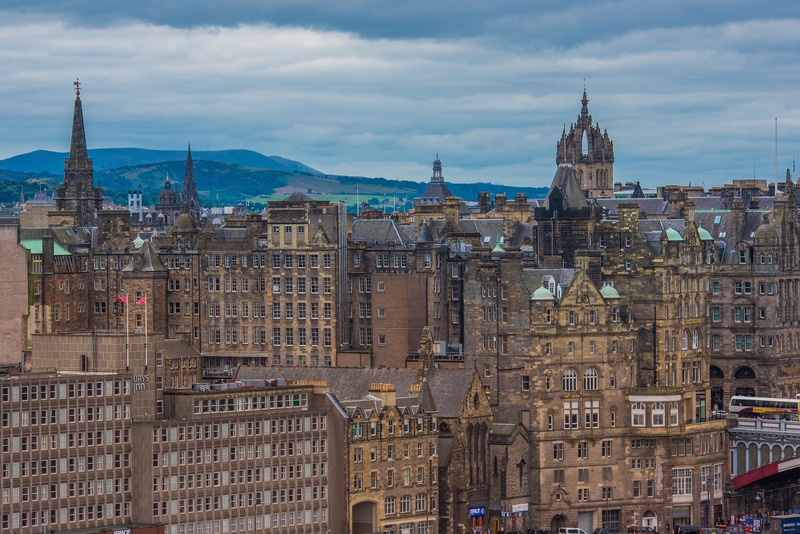 We’re excited to see what this wonderful Scottish city has for us next! 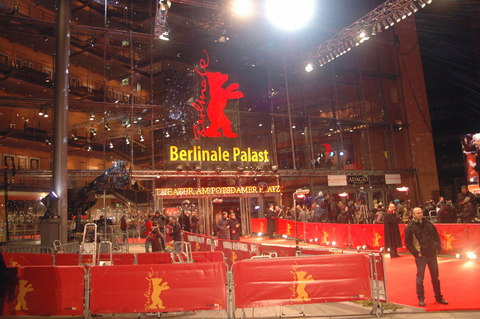 The Berlin Film Festival, or Berlinale as it’s sometimes called, is celebrated each year in February. Up for grabs are Golden and Silver Bears. The Golden Bear award is for best film and the Silver Bears are to acknowledge the individual excellence of directors, writers and actors. The 66th Berlinale saw Meryl Streep oversee the international jury and she got to weigh in on who went home with a Bear! 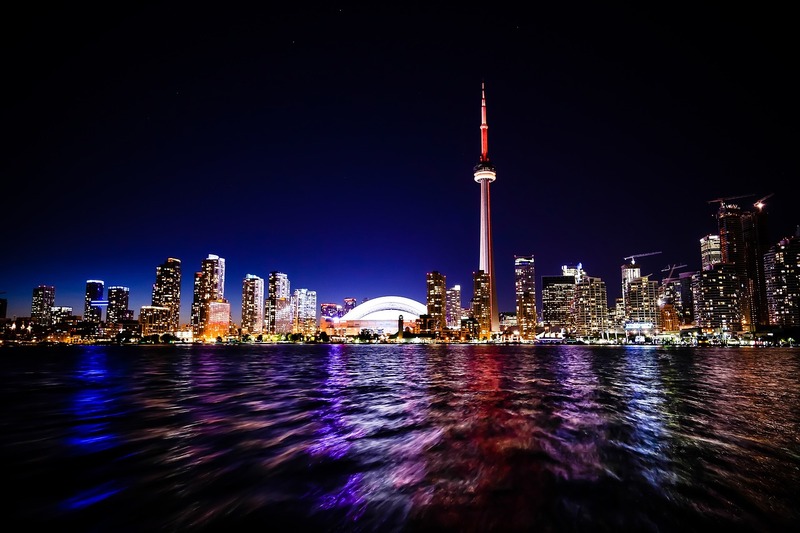 Held each September, the Toronto International Film Festival is one that gets people talking. This event is known to generate “Oscar Buzz”. If you’re film does well in Toronto, you better clear some space on your mantelpiece! Argo, Dallas Buyers Club and Silver Linings Playbook are just a few successes that have debuted in Toronto. 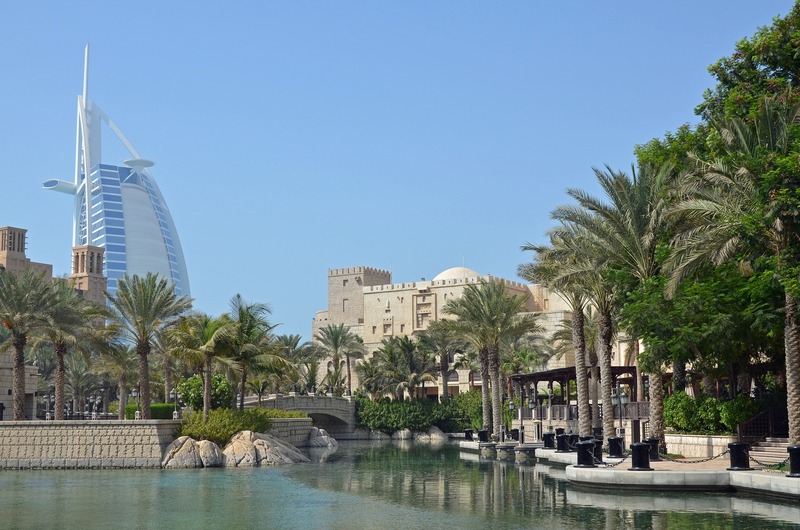 The Dubai International film festival is a great platform for Arab filmmakers, as well as other international talent. This festival praises originality and looks to introduce audiences to new, exciting ideas. It’s not only the 160-story Burj Khalifa skyscraper that’s put the Arab world on the map – the Dubai International Film Festival is a force to be reckoned with! Venice wins the award for having the oldest film festival in the world. Founded in 1932, the Venice Film Festival is due to celebrate its 73rd anniversary in late August. This festival is also part of the “Big Three” alongside Cannes Film Festival and Berlin International Film Festival. The event takes place in the stunning island of Lido. 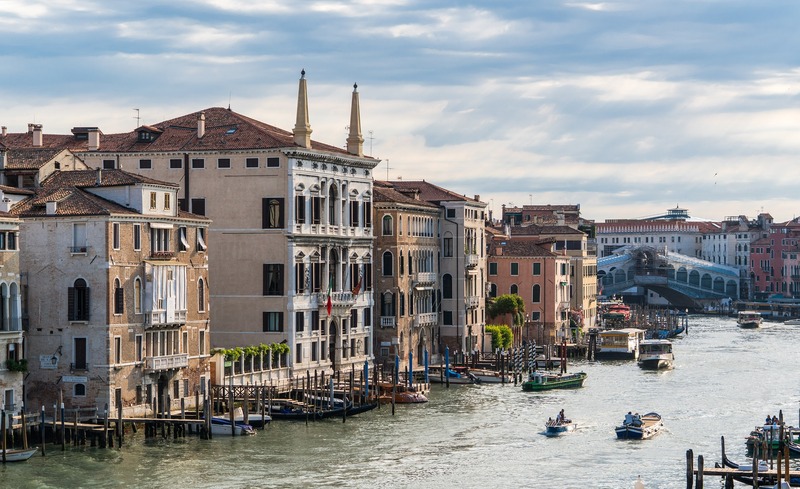 It seems like Venice offers everything – from Gondalo rides to great blockbusters and everything in between! Keep an eye out for these brilliant film festivals to stay on top of all the latest releases. We can’t wait to see what the future of film has in store!